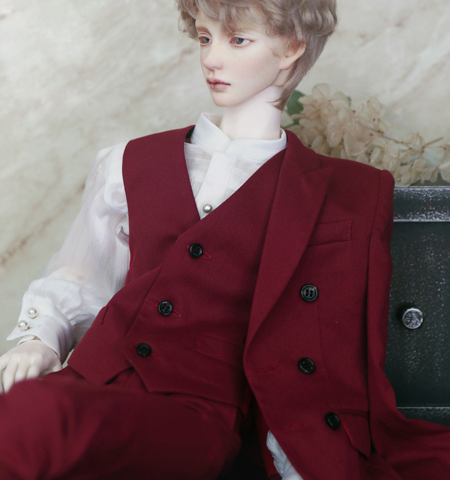 [Enoch] Head (no makeup) Pre-order perio..! [EVENT] New head [Enoch] limited collabo..! [EVENT] New head release and limited col..! [EVENT] New head- limited collaboration ..!